It's a luxury to not have to just be performing with other people to have my music heard. 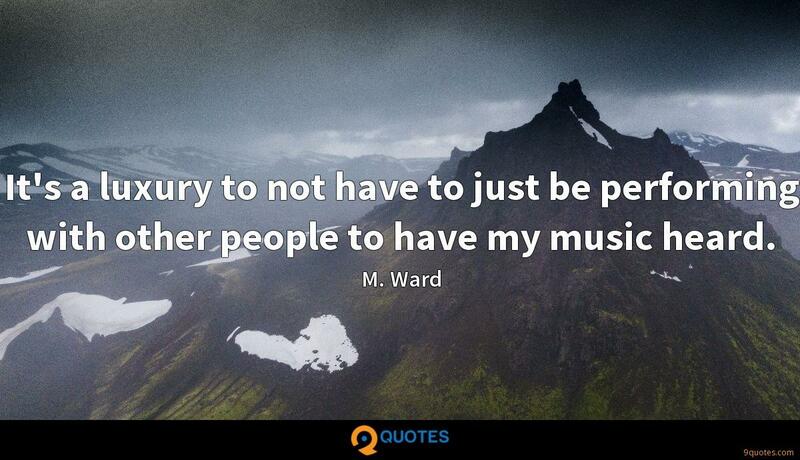 M. Ward Quotes. 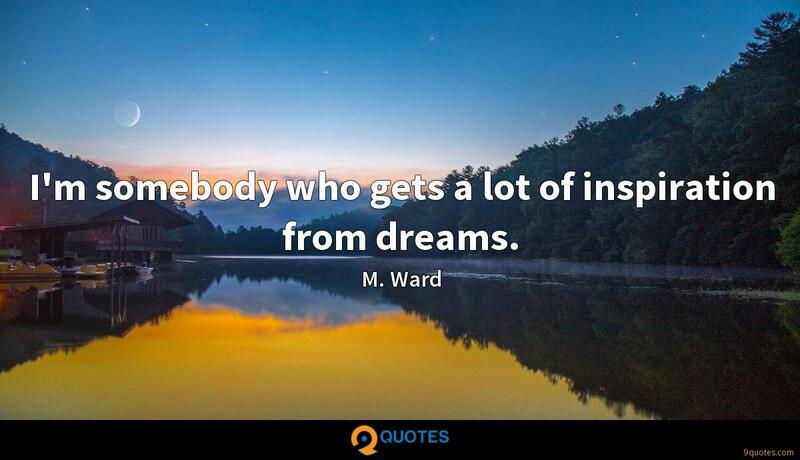 9quotes.com, 2018. http://www.9quotes.com/quote/m-ward-292735, accessed 25 April, 2019. 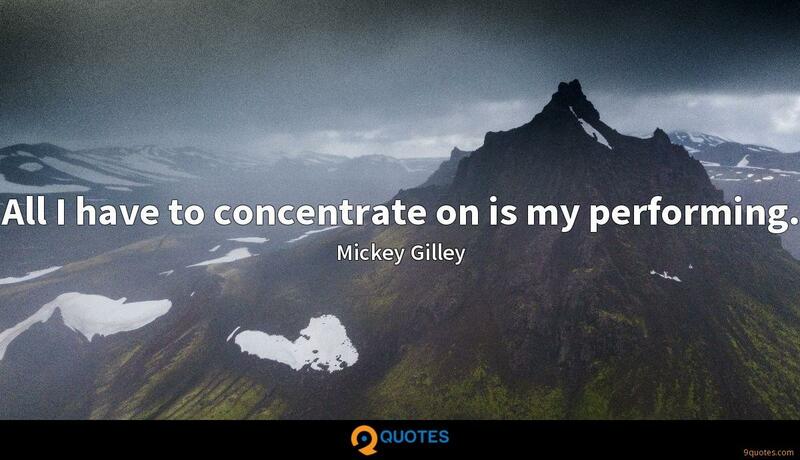 All I have to concentrate on is my performing. I didn't like being out in the limelight. 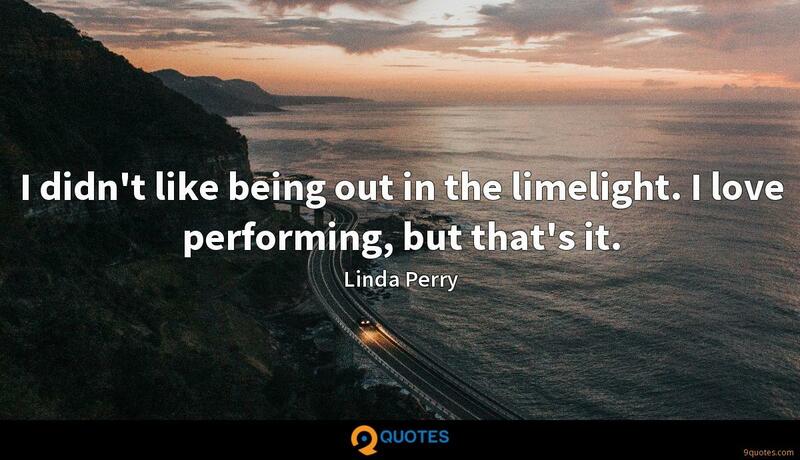 I love performing, but that's it. I got the performing itch. We are not only one of the largest investment firms but also one of the best performing. 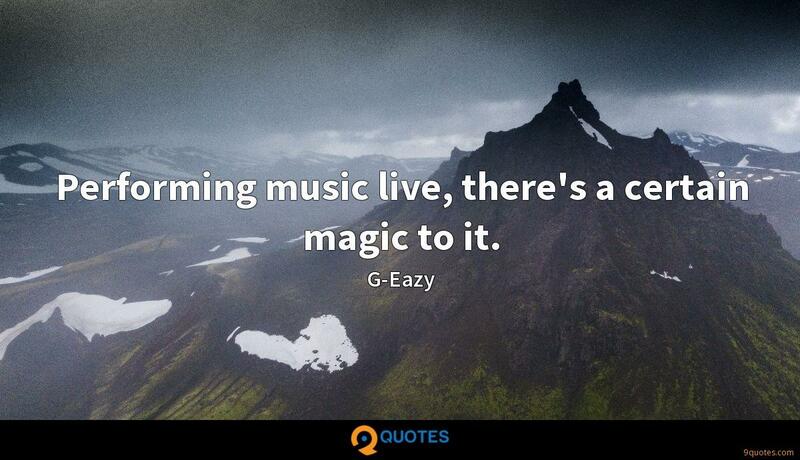 Performing music live, there's a certain magic to it. 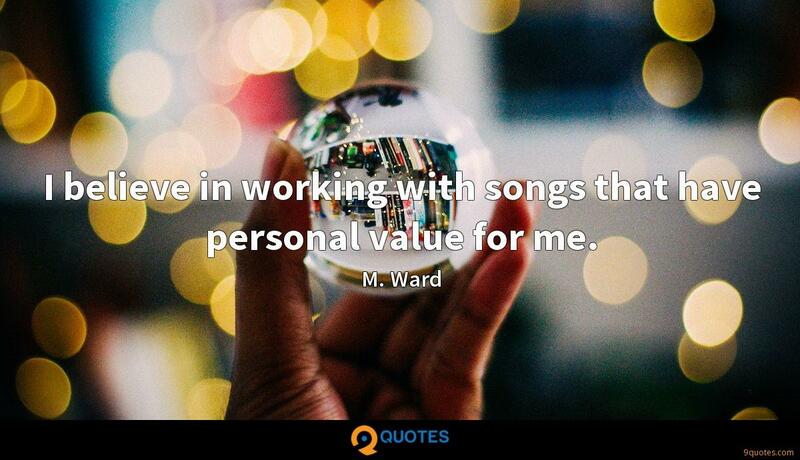 I believe in working with songs that have personal value for me. I got this Christmas gift with the entire Beatles catalog. I had fun trying to duplicate what I was hearing on these records, only using the instruments I had at hand - an acoustic guitar, and that's all. It was endlessly amusing to me to try to imitate John Lennon and Paul McCartney's harmonies using the guitar. I'm somebody who gets a lot of inspiration from dreams. When you work on a record for three years, it's a great sense of relief when it is finally out in the world. It just feels good. I don't like the way recording to digital sounds. Most of the time, when I'm recording to two-inch tape, I still have a romantic vision of how songs sounded coming out of the radio when I was younger, and how they sounded coming out of my little four-track cassette player.